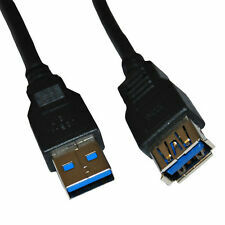 Install HDMI cables in tight spaces with these 270-degree inverse right angle adapters Package contains: 5pcs HDMI inverse right angle adapter Connectors: HDMI 19-pin Standard Full Size Male & Female Angle: 270-degree Gold plated connectors Install HDMI cables in tight spaces with this inverse right angle male to female adapter. 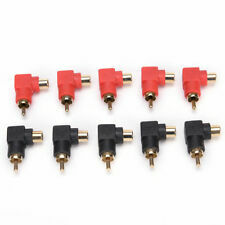 Gold plated connectors ensure optimal signal quality. This design will fit most televisions, but you should double check to ensure that that connector is facing the right direction for your device. Connector fit perfectly.. And shipping time was superb!!! Delivery:on time Performance:perfect Fit and finish:no complaints Value:'A' grade What more to say? !